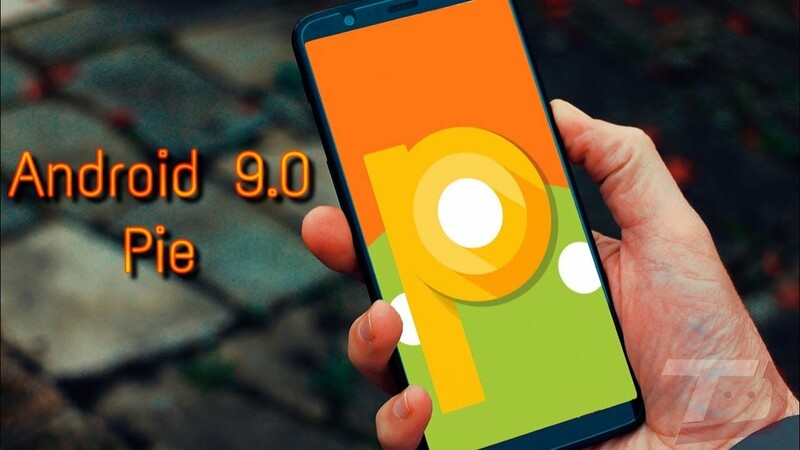 Google has recently introduced the latest version of its Android operating system – Android 9.0 Pie. The OS brings several new features in Android smartphones like gesture navigation, smart text selection, redesigned quick settings, simplified volume controls and adaptive battery mode. Android 9.0 Pie also will change the users as well as phone interaction. After Google other smartphone companies have also announced the list of their devices that will be receiving Android 9.0 Pie update. However, with companies such as Nokia, Sony and others planning to roll out Android Pie updates for their smartphones Android 9.0 market share is likely to grow.